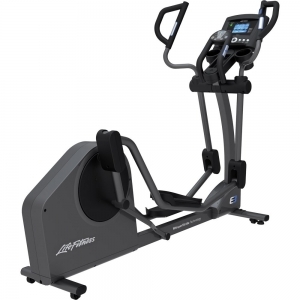 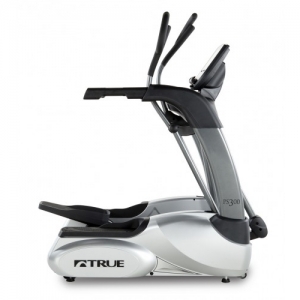 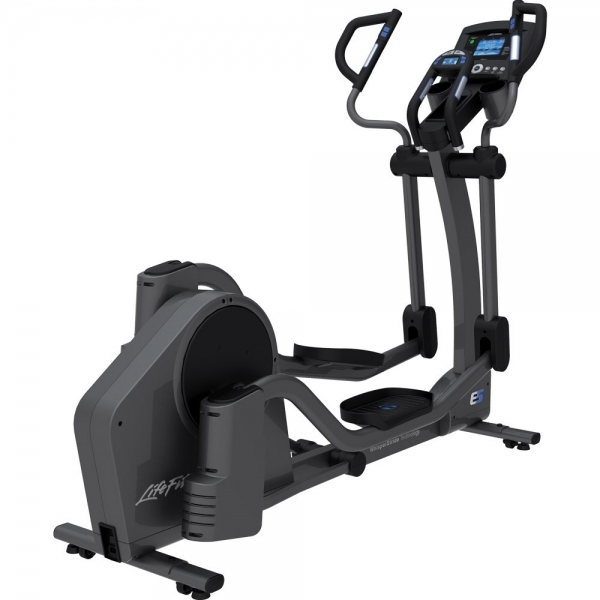 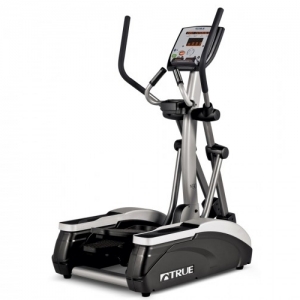 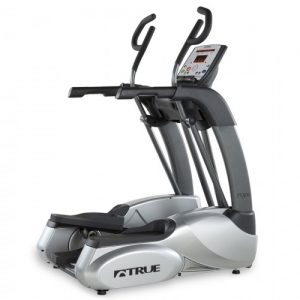 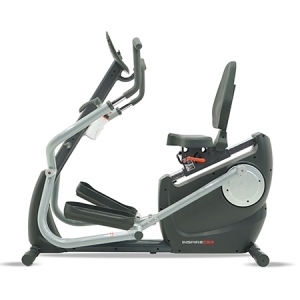 The E5 Adjustable-Stride Elliptical Cross-Trainer is a versatile home exercise machine for effective total-body workouts. 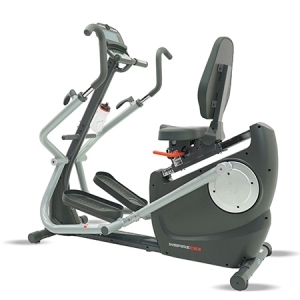 The stride adjusts from 18″ to 24″ with the push of a button and multigrip handles let exercisers work different muscle groups. 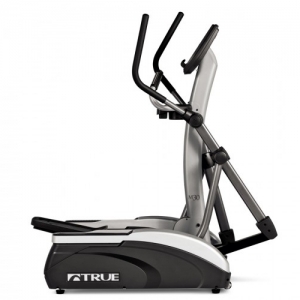 The smooth and natural feeling ellipse path of the E5 Cross-Trainer is based on years of biomechanics research.